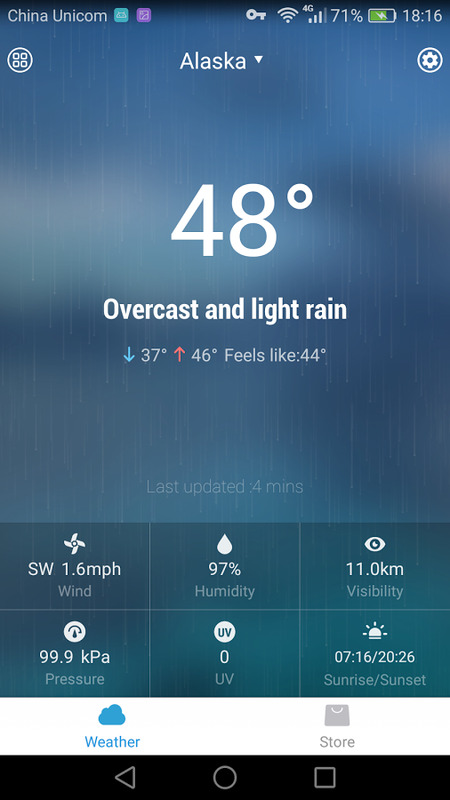 Daily & Hourly Weather Forecast Widget, a simple and easy-to-use weather widget for you! 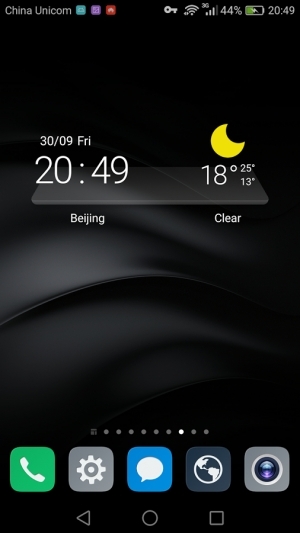 With it, you can get weather & clock information conveniently. It provides accurate local weather information like highest/lowest temperature and current weather conditions, definitely your best choice in daily life. 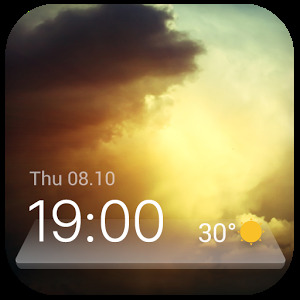 Real-time temperature, feels like temperature, current clock/time, weather in 3 day are all in this weather widget based on weather server. It’s a handy weather guide for you. 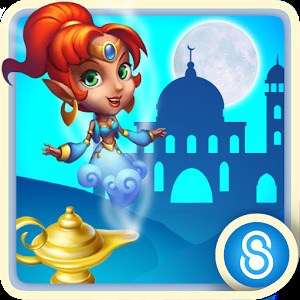 No matter it is a weather report for weather today, a weather forecast for weather 3 days after, a weather report for current location, or a weather forecast for any other cities in worldwide. You do not need to search ‘weather today’ ‘local weather’ anymore. · Current Weather Info: detailed real-time weather report, including real-time weather and temperature, "feels like" temperature, precipitation, UV index, humidity, visibility, pressure, pollen counts, in the direction of the wind speed, time of sunrise / sunset, etc. 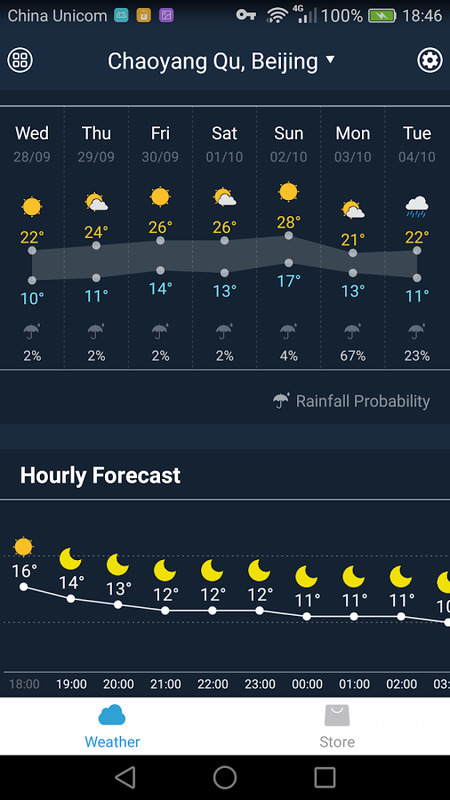 · Hourly / Daily Weather forecast: including weather prediction, the high / low temperature, rainfall, wind, etc. You can check all these data are detailed in daily or even hourly. · Weather Alerts: Informing the real-time alerts and weather warnings. · Air Quality Index (AQI): Present air quality index for 20,000 locations worldwide, with which you can better plan their routines outdoors. · Time Unites Setting: You can reset the temperature unit (Fahrenheit / Celsius), time format (12h / 24h), update interval of time, the unit of wind speed, pressure unit, etc. · Precipitation Forecast: Tell bring an umbrella with you before it rains. 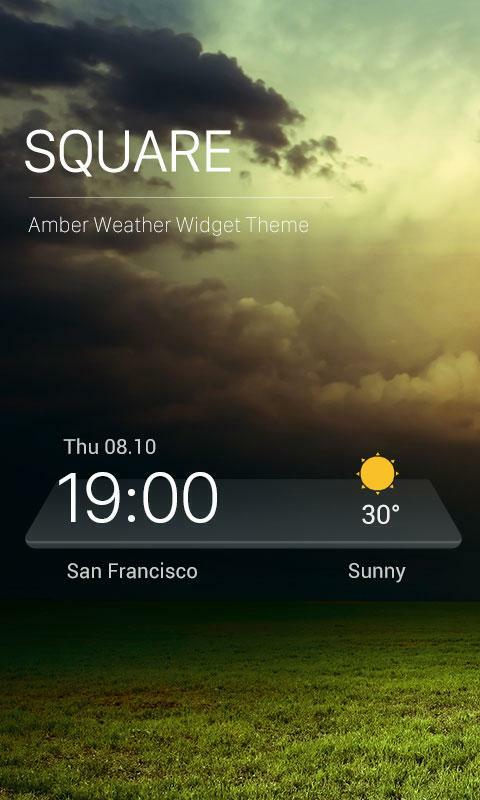 · Quick Action: Click the widget clock time, then you can go to the detailed weather forecast or store customization. 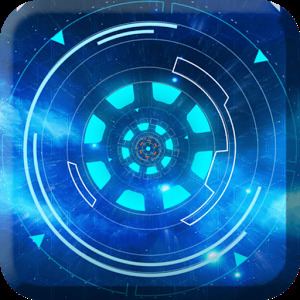 · Customization: A shop with a lot of widgets elegant time, where you can easily find your favorite widgets and apply it to decorate your home screen. · Lightweight and battery saving: the widget will not drain the battery of your phone or occupy much of the internal storage. 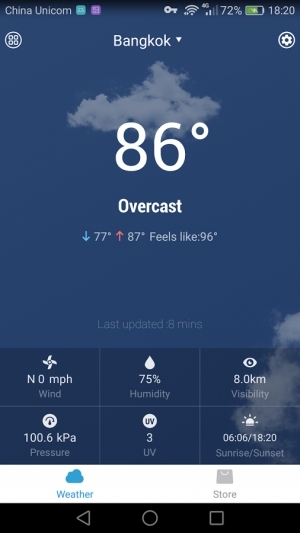 · World Weather: Ability to change location for weather information for any city in the world: Bangkok, Kuala Lumpur, Athens, London, Manchester, Cambridge, Los Angeles, New York, Chicago, Las Vegas, Hawaii, Sydney, Perth, Amsterdam, Tokyo, Ottawa, Toronto, Victoria, Berlin, Florence, Bari, etc. 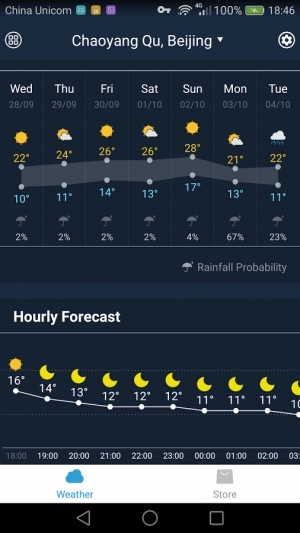 · Multiple Language Support: English weather forecast,中文 天气预报,中文天氣氣象預報, français prévisions météorologiques，Deutsche Wettervorhersage, italiano previsioni del tempo, 日语　天気予報, 한국어　일기 예보,　português　previsão do tempo, русский　прогноз погоды, Español　pronóstico del tiempo, Bahasa Indonesia　Prakiraan Cuaca, Ukranian　прогноз погоди, ไทย พยากรณ์อากาศ， Tiếng Việt dự báo thời tiết, Arabic النشرة الجوية, etc. Local Weather Forecast and cooperate with foreca.com widgets that provide professional and accurate weather service to 20,000 locations thousands worldwide. Simple, clean and easy-to-use user interface. Conveniently to check the weather without opening an application. Offer a widget store with various themes for you to customize/personalize your home screen. Besides, real-time weather reflecting weather report is available here as well. If you have difficulties in applying the forecast clock weather widget to the home screen, please see the video: https://www.youtube.com/watch?v=v5nXvM_6QR4.